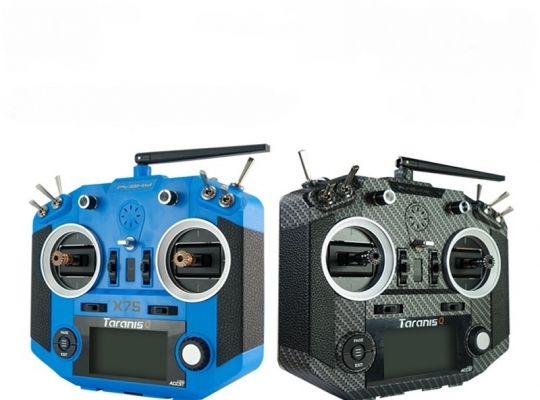 Equipped with an audio jack output and trainer port as well. 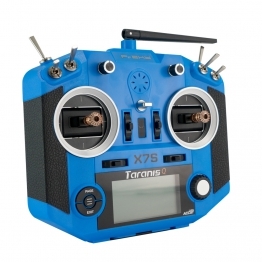 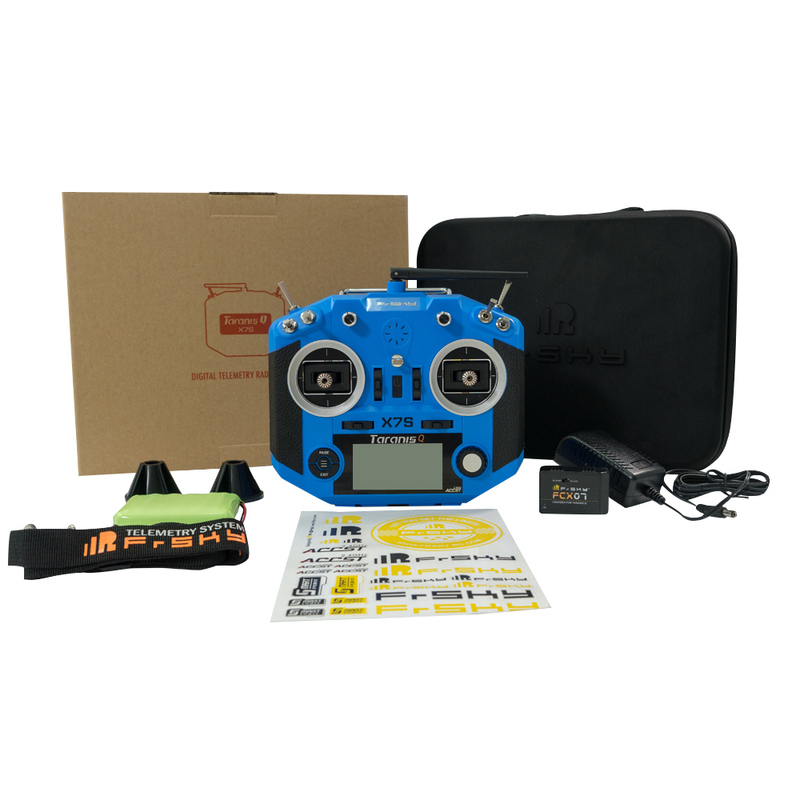 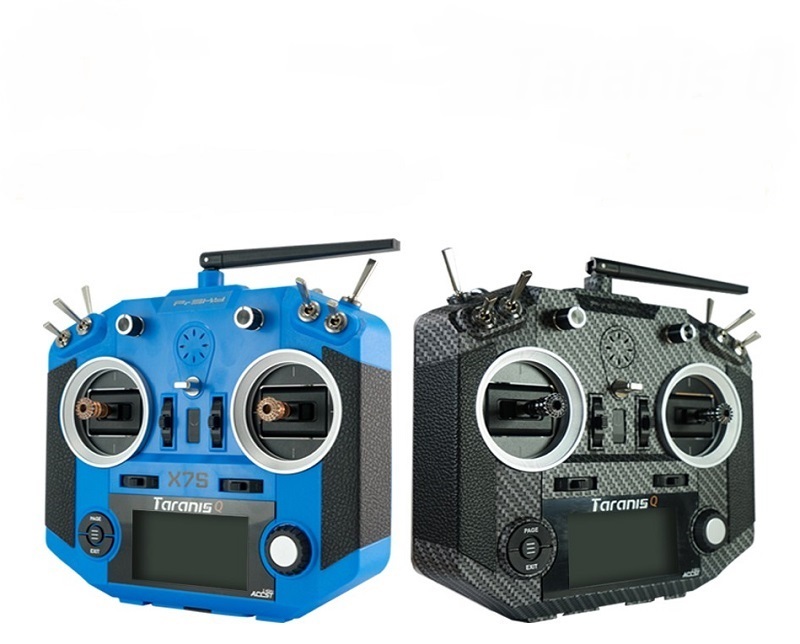 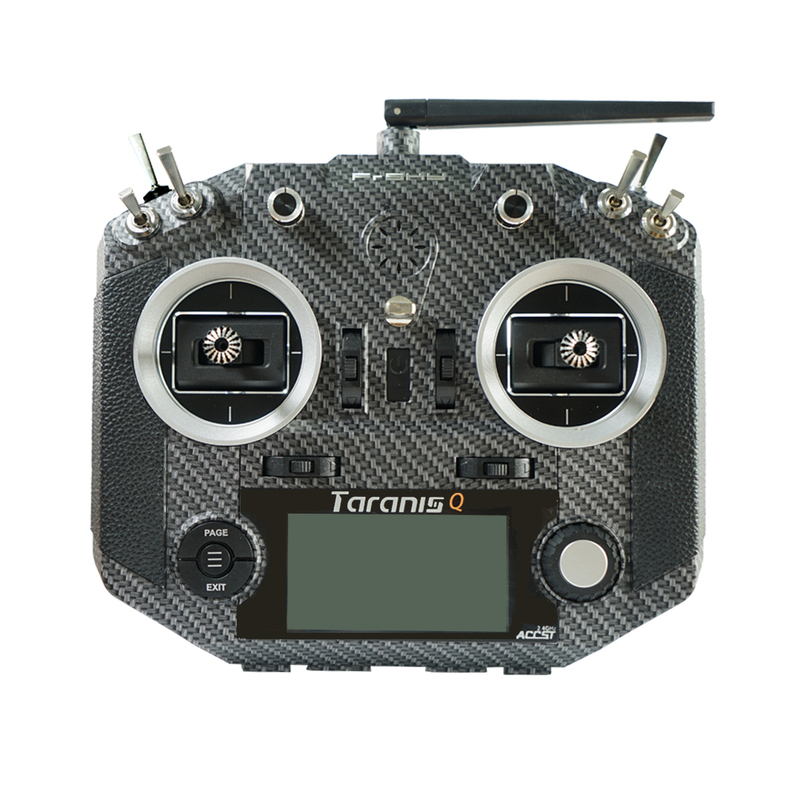 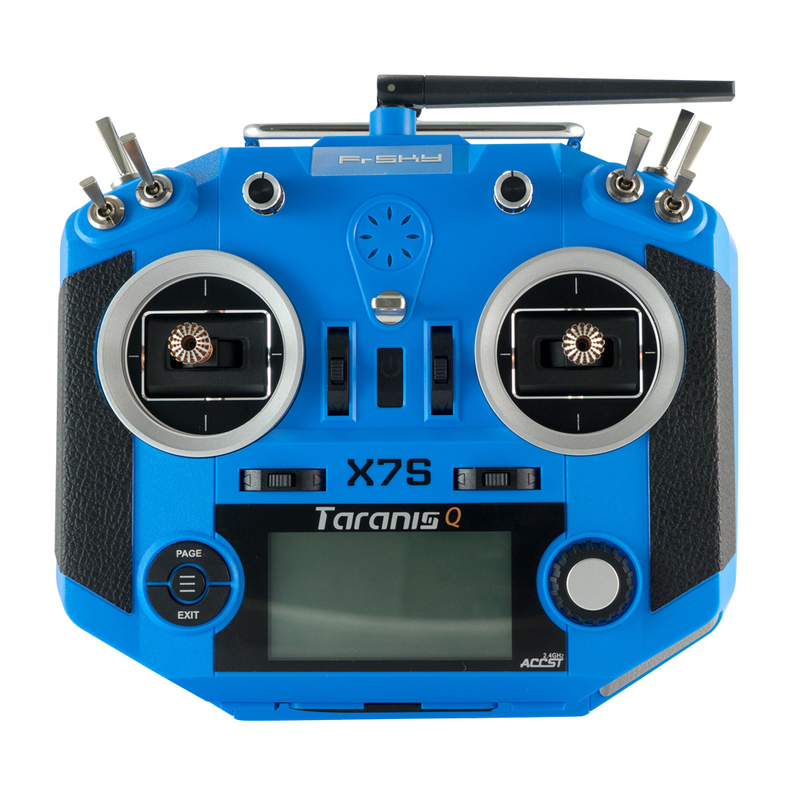 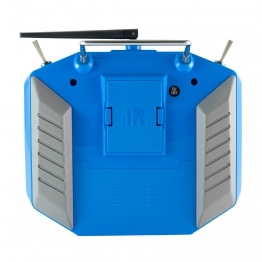 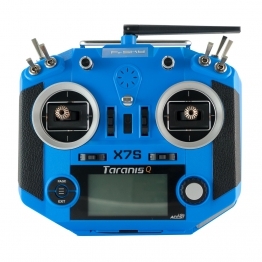 In addition, the Taranis Q X7S also supports the wireless trainer function. And of course a module bay for use with JR-type modules that can be used with other protocol receivers and with the use of an FrSky XJT module.